Carmaker FCA India has expanded its retail network to 82 points of sale across 70 Indian towns and cities. 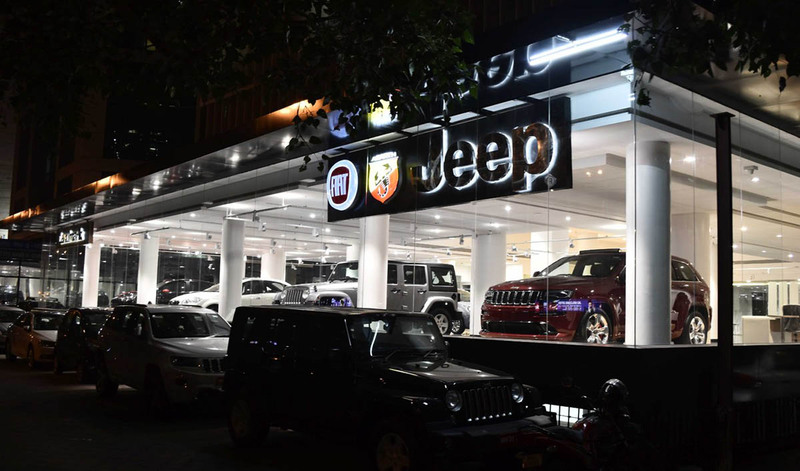 This expansion includes FCA all-brand showrooms, selling Jeep, Fiat and Abarth vehicles in major Indian cities, and Jeep Connect showrooms, the premium retail outlets that cover the customer base in satellite cities and towns. Kevin Flynn, President and Managing Director, FCA India, said, "Our vision was to have a growing retail and after-sales network which could strategically complement our growing volumes in the market. With 82 retail outlets in 70 towns and cities, we are covering a significant amount of landmass and customer base." "We have grown over 50% in our retail network since the Jeep Compass launch in August 2017. Our effort has been to maintain consistency in our network expansion and ensure excellence in customer experience along with improved service coverage," he added.